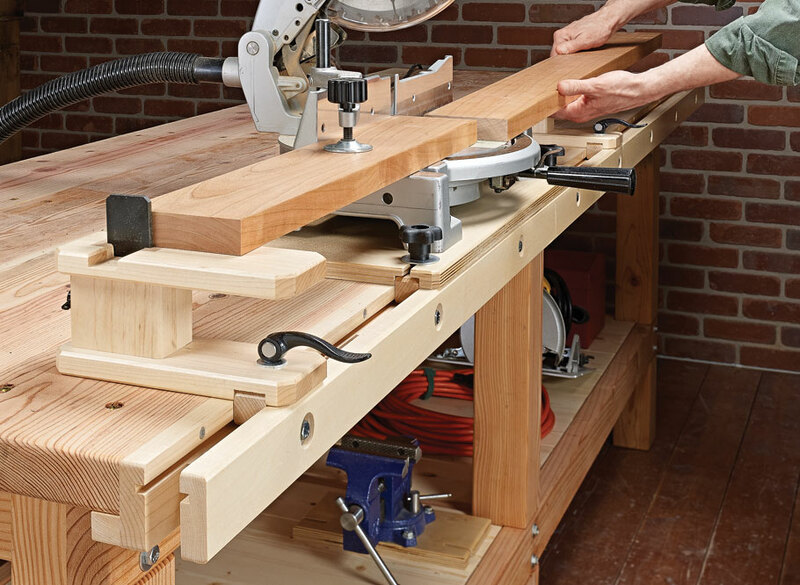 Turn any workbench into a multipurpose workstation with this versatile rail system. 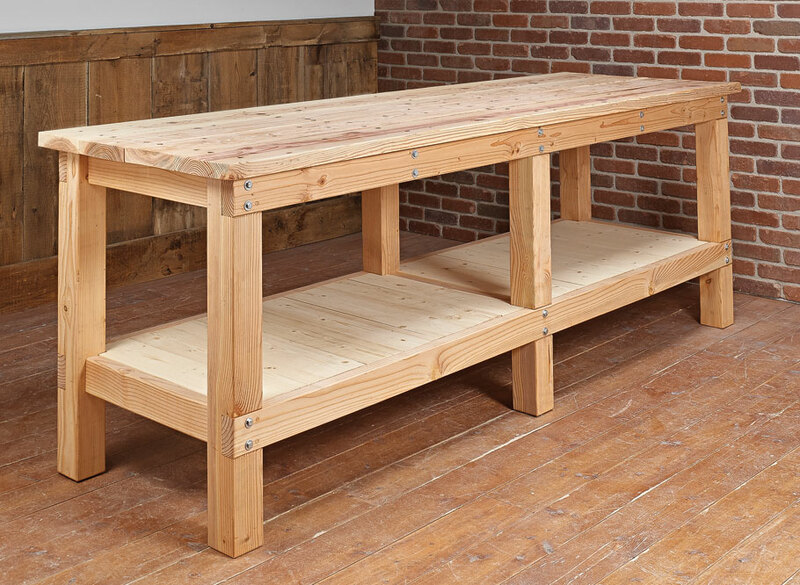 This dual-rail system attaches to any workbench and adds a lot of functionality without a lot of time or material. 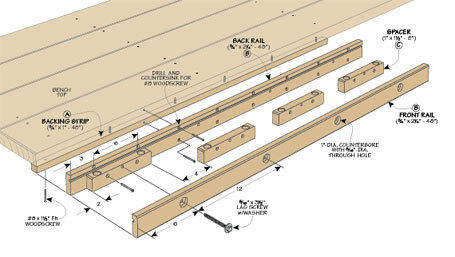 First, grooves in the pair of rails accommodate sliding accessories. 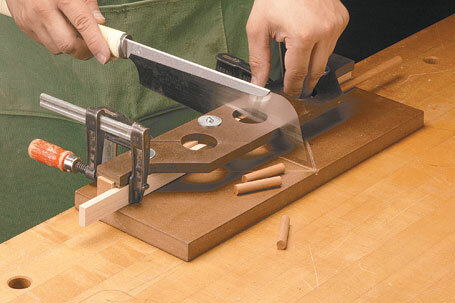 These include dog blocks to clamp a workpiece, and tool anchors used to attach tools like a bench vise or miter saw. 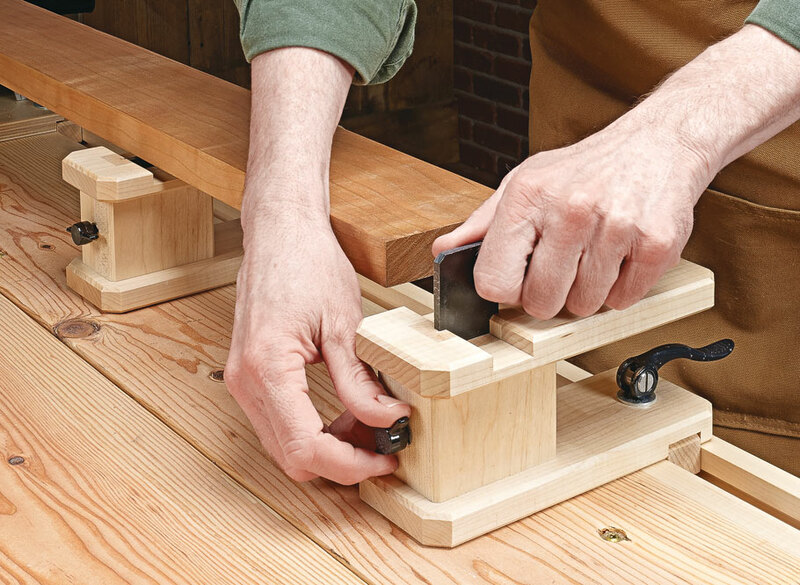 And speaking of a miter saw, the rail system also features a pair of support blocks for holding long workpieces.The bottom line is, you can turn an ordinary bench into a multipurpose workspace. 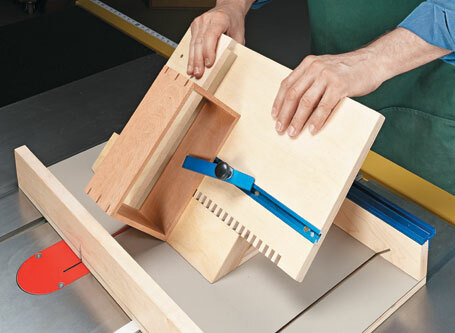 Cut small pieces accurately and safely with a pull saw using this shop-made miter box. Raise your work to a new level. 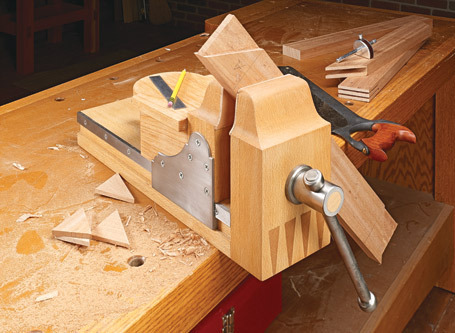 Made with traditional details and materials, this handy vise is a rugged companion to your workbench.